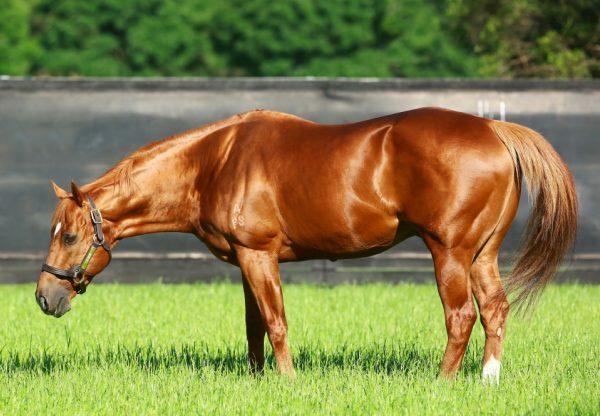 When you’re hot you’re hot and Choisir was all that and more in Australia on Saturday siring three new stakes-winners with Worthy Cause (3c Choisir x Tahnee Tango, by Grand Lodge) stamping himself as a Queensland Derby contender and then I’ve Got the Looks (5m Choisir x Revived, by Zeditave) and Japhils (3f Choisir x Livonia, by Polish Precedent) achieving Black Type wins at the Gold Coast and Adelaide. 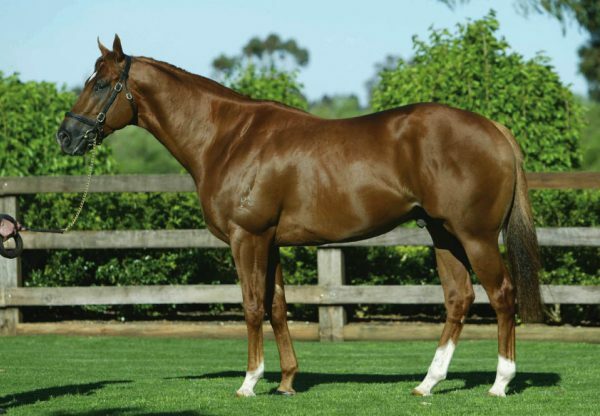 An eye-catching copper chestnut with a silvery mane and tail, well named mare I’ve Got the Looks dashed away to score her first Black Type success in the Listed Silk Stocking Stakes. Tuned up with two recent trials wins in Sydney by Peter and Paul Snowden, I’ve Got the Looks was fit and ready to fire at her first run back from a spell and delivered the goods as a well backed favourite. She enjoyed a soft run in transit for Glen Boss just behind the leaders and was able to slide through along the fence after turning for home to take the 1200 metre sprint by more than a length. “Under the weights she was very well in and raced accordingly,” said Peter Snowden. “She’s very quick and very honest. She came to us from the late Guy Walter and was in great shape, so I’m glad that I’ve been able to carry it on for her.” Retained to race by her breeder Kevin Randell, I’ve Got the Looks has the overall record of seven wins and five placings from 18 starts with prizemoney topping $340,000. She is the best of two winners from metropolitan winning Zeditave mare Revived, who was also bred and raced by Mr Randell. I’ve Got the Looks is the first stakes-winner in five generations of her female family, so Choisir has done a fine job in upgrading the pedigree. The Listed SAJC HC Nitschke Stakes at Morphettville in Adelaide was won by promising filly Japhils, a $105,000 Inglis Premier purchase from the draft of Three Bridges Thoroughbreds. Running in the colours of well-known owner Phil Sly and trained by John Sadler, Japhils was a woman on a mission, sent straight to the front by Dean Yendall, she led throughout to take the 1400 metre contest by more than two lengths. 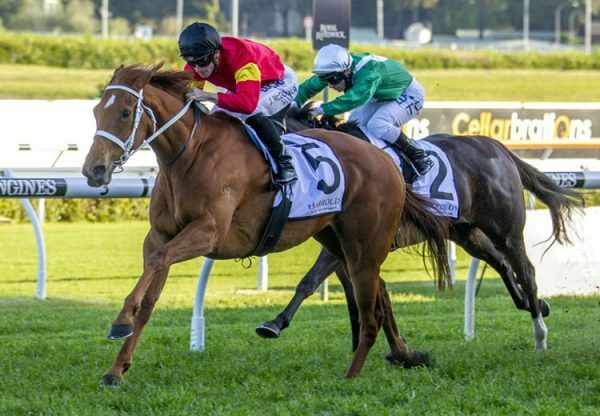 It was her second win from six starts with prizemoney nearing $90,000 and some nice races still coming up for her before the end of the season. Japhils was a successful pinhook having been purchased by Paul Willetts at the Magic Millions National Weanling Sale for $50,000 from the Southern Cross Breeders draft before being re-offered by Three Bridges Thoroughbreds at Inglis Premier. 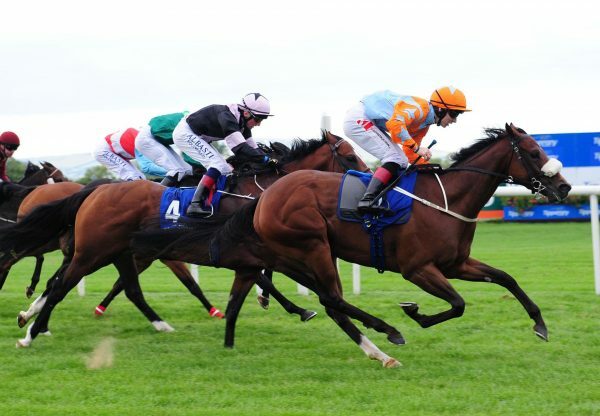 Japhils is one of three winners for Livonia (GB), a half-sister to stakes-winner Millstreet from the family of Group I winning fillies Give Thanks and Harayir. Japhils, Worthy Cause and I’ve Got the Looks bring Choisir’s tally of stakes-winners to 67.